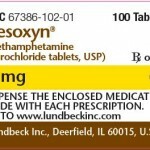 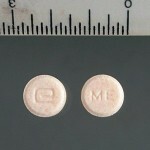 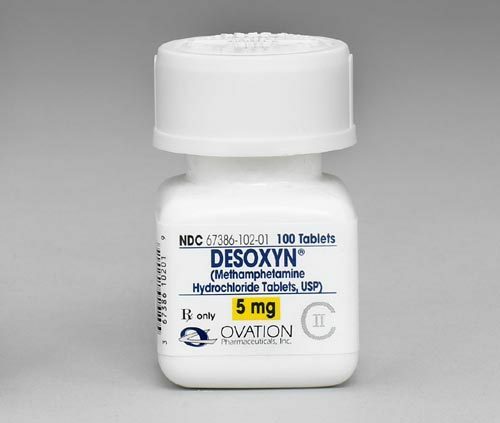 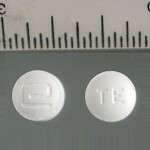 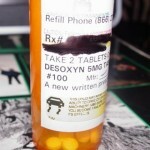 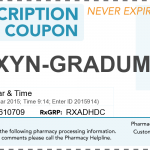 In the United States, methamphetamine hydrochloride, under the trade name Desoxyn, has been approved by the FDA for treating ADHD and obesity in both adults and children; however, the FDA also indicates that the limited therapeutic usefulness of methamphetamine should be weighed against the inherent risks associated with its use. 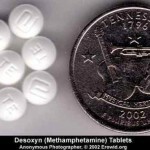 Methamphetamine is sometimes prescribed off label for narcolepsy and idiopathic hypersomnia. 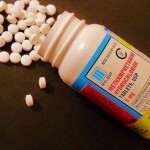 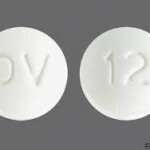 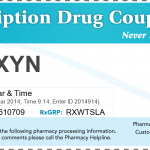 In the United States, methamphetamine’s levorotary form is available in some over-the-counter (OTC) nasal decongestant products.